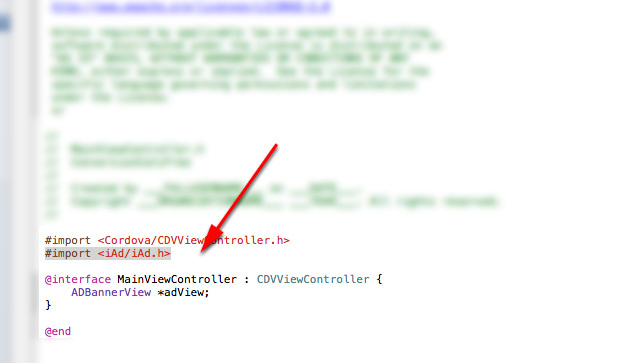 This post derives from the SiteKickr Blog post "PhoneGap/Cordova and iAd integration." I got stuck in a couple of spots and decided to attempt to lend a little clarity for anyone else seeking a solution. I've also taken a couple of the comments from that post and integrated here. 1. 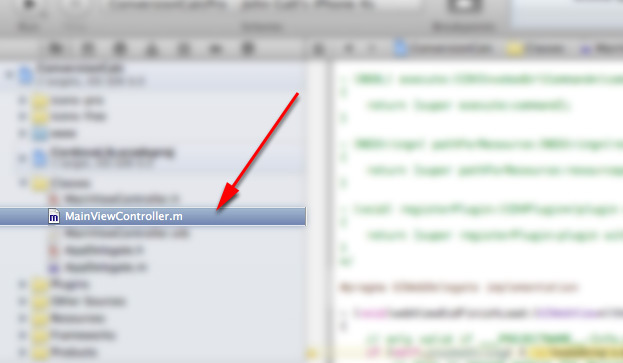 Click on the "Project Navigator" icon in the left most panel in XCode. 2. Click on the top-most item in your hierarchy. 3. 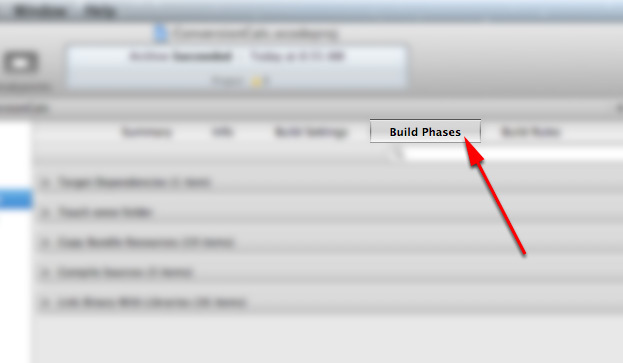 Click on the Build Phases tab. 4. Expand "Link Binary with Libraries." 5. 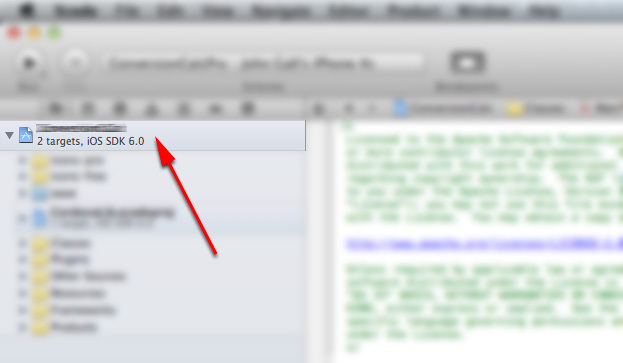 Click the + icon to add the iAd.framework to your project. 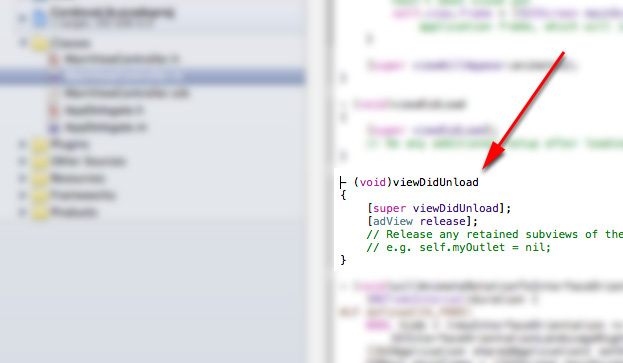 - By default, the ad will be placed on the bottom of your app's UI. To change the position of the ad, you'll need to edit all instances of the value of adFrame.origin.y to equal 0 (adFrame.origin.y=0). - After you're done and ready to deploy, you'll need to enable iAd in your application through iConnect. Keep in mind you can only do this AFTER you upload your app. Click on "Manage Your Applications"
Click on the App you want to enable iAd on. 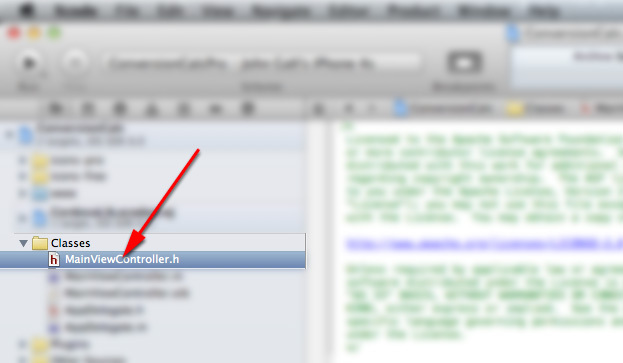 Click on the blue "Set Up iAd Network" button. Somehow you managed to get every single person you've ever emailed jammed into your iPhone right? 1. 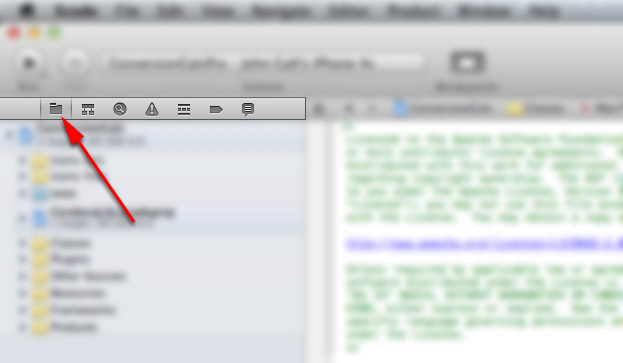 On your Mac, open "address book"
3. In Smart Group Name, type "iPhone Tmp"
4. In the first drop-down menu, select "Phone"
5. In the second drop-down menu, select "is set"
8. Name the group "iPhone Contacts"
9. 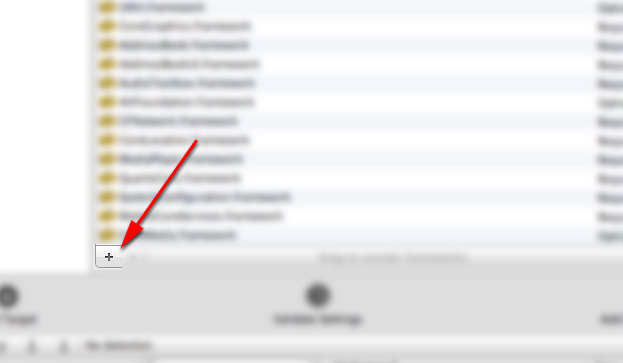 Click on the "iPhone Tmp" group and drag all of the contacts from that group into "iPhone Contacts"
10. Plug your iPhone into your Mac and open iTunes. 11. Click on your phone listed in "Devices"
12. Click on the "Info" tab/button. 13. 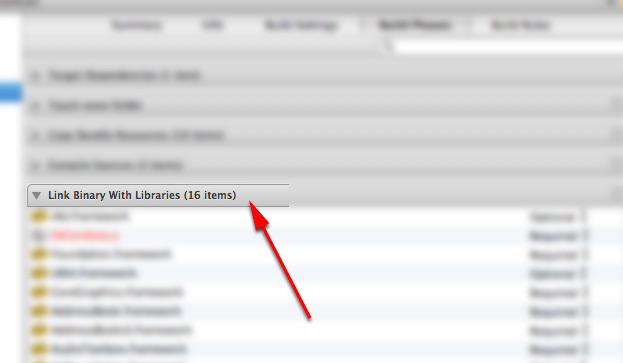 Check the "Sync Address Book Contacts" checkbox. 16. Make sure nothing else on the page is checked.